Elwyn Clair (Al) Copeland, 100, passed away in a nursing home on April 8, 2019 in Mesa, Arizona. He was born on March 6, 1919 to Neltah Grace Copeland on Neltah’s parent’s farm in Renville County, seven miles southwest of Glenburn, North Dakota. Elwyn was raised by his grandparents, James and Maude Copeland. He started 1st grade at Copeland School in the fall of 1925 and finished 8th grade in the spring of 1932. He attended Minot High School his freshman year (1932-1933). Elwyn then began his sophomore year in the fall of 1933 and graduated from Glenburn High School in the spring of 1936. He stayed with R.D. Johnson in the Torkelson house in Glenburn, ND during high school, when the weather was too bad to get back home to the farm. Elwyn lived and worked on his grandparent’s farm from just after graduation in 1936 until 1940 when he enlisted in the United States Army and was sent to Louisiana, where he joined the North Dakota National Guard 164th infantry. He did his basic training at Camp Claiborne, LA and then was sent to California. Elwyn and his crew sailed from Fort Ord, CA towards the Philippines, but ended up in Melbourne, Australia. They then sailed to New Caledonia and Guadalcanal, Fiji, Bougainville, Leyte, and Cebu which is part of the Philippine Islands. He served as a spotter for a machine gun platoon and saw heavy combat during these campaigns. From Cebu they were sent back to the US as the war was ending. Elwyn was discharged from the United States Army at Ft. Lewis, Washington. He then returned to Minot, ND in 1945 and started working for Tractor Supply Company in December of that year. He was transferred to the store in Williston, ND in the spring of 1947 and was made manager. Elwyn met and later married Jeanne Stevens of Watford City, ND, exchanging their vows in Williston, ND in 1949. Jeanne had a two-year-old daughter, Karen, and as a couple Elwyn and Jeanne had a daughter, Darlene (Darci) born in September of 1949, and a son, Clair, born August of 1953 in Williston. Elwyn was named manager of the Tractor Supply Store in Fargo, ND and moved the family of five there in 1953. In Fargo, another son, James, was born in November of 1956, as well as another daughter, Susan, born October of 1958. Elwyn quit working for Tractor Supply in 1963 and the family then moved to Mesa, AZ, where they owned and operated a Tastee Freeze near their home. Elwyn was then hired by a hydraulics company, completed training, and became an engineer in that field. Elwyn and Jeanne divorced in 1975. All of their children graduated high school in Mesa, AZ, including Susan in 1976. Over the years Elwyn lived in Mesa, Port Laraka, Bisbee, Westone, Benson, Mesa again, and Page after 1976. He held several jobs, such as rebuilding RV’s, selling advertising for RV Parks, and driving RV’s from manufacturers to dealers until he retired. Elwyn married Gayle Williams in 1976 in Mesa. She had 3 children from a previous marriage: Sherry, Keith, and Lori. They called Page, AZ home for the next few years. Gayle passed away in October of 2010 after moving to Youngtown, AZ. 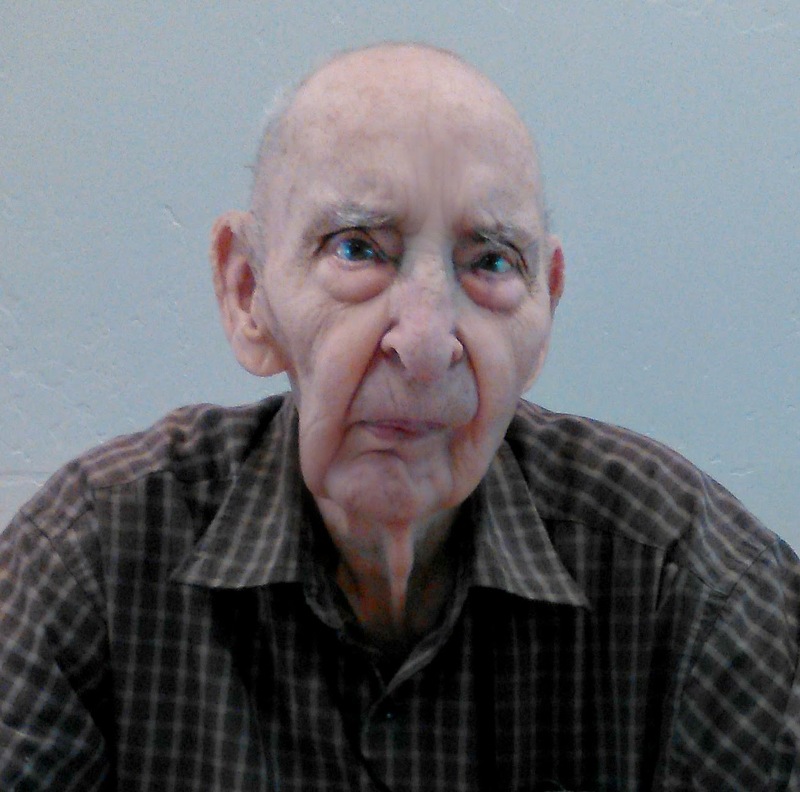 In 2018 Elwyn moved to a nursing home back in Mesa. Elwyn’s mother Neltah married Rolland Drew Johnson on January 26, 1924 in Mohall, ND, where his half-sisters Dorothy, Caryl, and Jean were born. They moved to Glenburn, ND and then to Minneapolis, MN, where another half-sister Norma was born. They then moved back to Neltah’s parent’s farm in rural Glenburn, where half-brother Garth was born on March 15, 1933. Elwyn was preceded in death by his mother, Neltah; first wife, Jeanne; second wife, Gayle; son, Clair; step-son, Keith; and half-sisters, Dorothy, Caryl, Alma Jean, and Norma. He is survived by his half-brother, Garth; daughters, Karen and Darlene (Darci); son, James; youngest daughter, Susan; step-daughters, Lori and Sherry; 12 grandchildren; 16 great-grandchildren; and two great-great-grandchildren. Dear Family, I am so very sorry about the loss of year dear loved one. May the thought at Job 33:25 give you comfort in knowing that Mr. Copeland will return to the days of his youth and be able to enjoy life without the infirmities of old age. My sincere condolences to you.